When you’re planning that home improvement job or want to perfect your building, don’t forget to look up! 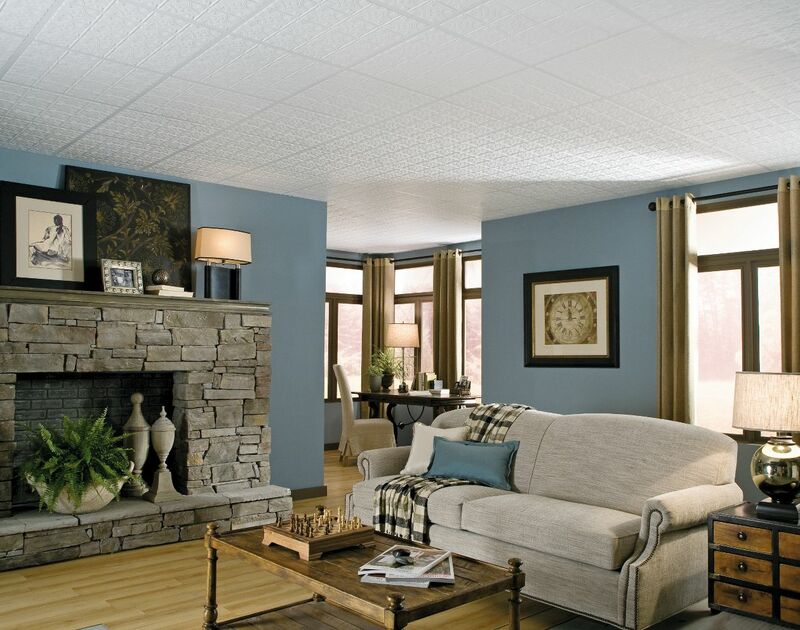 Ceiling tile and grid can complete a room. There are countless colors and styles to choose from and Century Building Materials can help you to find the right look. 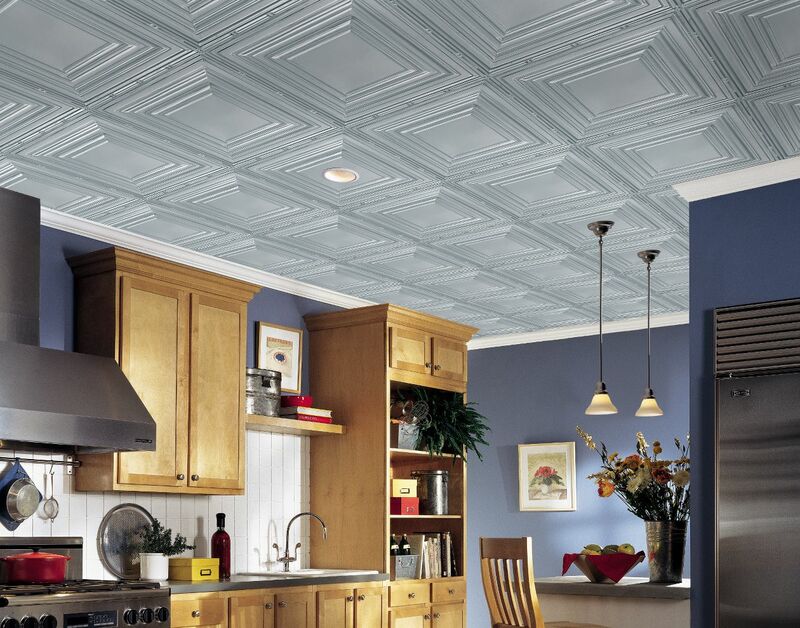 We carry products from the ceiling tile industry’s two leaders. USG and Armstrong. 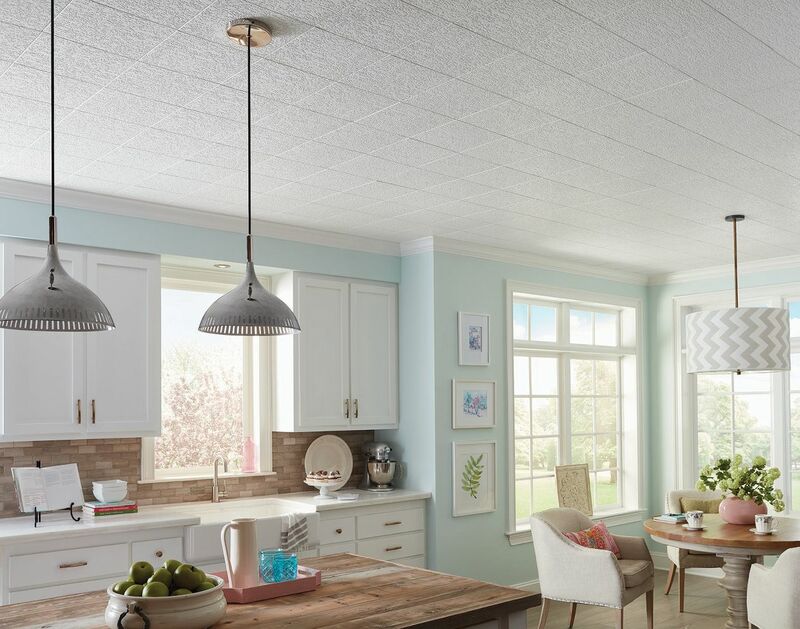 USG prides itself on an extensive line of tiles with numerous innovative designs that give contractors and do-it-yourselfers numerous options. Armstrong products are the top sellers in the field. Century Building Materials carries Fineline grid which will give your tiles a more elegant look because it looks thinner than standard size grid. We also stock hanging wire, accessory clips, furring and cold-rolled channels and much more. As a TrueValue hardware store, you can expect to find all of the tools and supplies to complete your job. So while you’re here for ceiling tiles make sure to finish off your project checklist with everything you’ll need.